Via Danish Refugee Council – 19 NGOs decry conditions at the site, now worse than ever, and call for sustainable solutions to both decongest the islands and improve conditions across first receptions centres in North Aegean Sea. 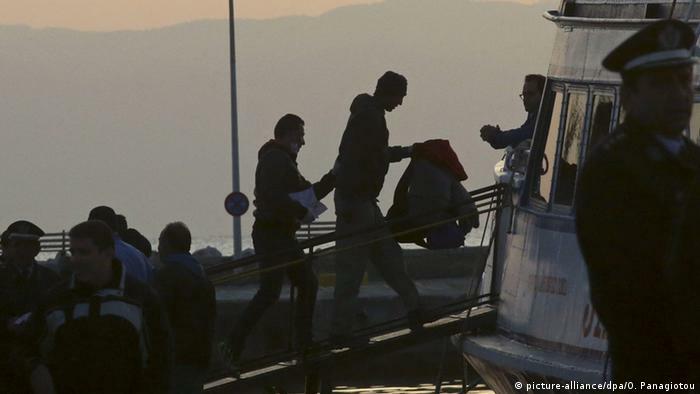 Via DW (17.08) – The German Interior Ministry has announced it has reached a deal that will allow it to return asylum-seekers to Greece. Chancellor Angela Merkel and Spain’s Pedro Sanchez agreed to a similar compromise last week. Via Sputnik (23.07.18) – Italian Interior Minister Matteo Salvini said Monday that Turkey was not fulfilling its agreement with the European Union to help curb migration to Europe, despite Ankara having received financial aid that was promised under the deal, pointing out that 1,200 migrants had arrived to Italy from Turkey since the beginning of 2018. Via Hurriyet Daily News / Anadolu Agency – Nine people died early on Aug. 9 when a boat carrying 13 migrants sank off the western coast of Turkey, the Turkish coast guard said. Four people were rescued. The boat sank off the coast of Aydın province, near Kuşadası, a popular tourist destination, it said. Kuşadası district governor Muammer Aksoy said seven children and two women were identified as casualties with no one missing. Since the EU-Turkey Deal, the number of clandestine border crossings has dropped substantially, and the agreement is still deterring many migrants from crossing the Aegean Sea. But that’s not the whole picture: Since April 2016, more than 60.000 people made it across the Aegean, and boats are still landing on the islands on an almost daily basis, despite augmented border control. Recently, the number of migrants arriving on the Greek Aegean islands via the sea are increasing again. While around 3.200 people arrived between April and May 2017, the number almost doubled during the same period in 2018, with circa 6.000 migrants making it safely to Greece. This year up until mid-June, circa 13.000 migrants have crossed from Turkey to Greece, with most of the boats still arriving on Lesvos island (ca. 7.000) (see UNHCR). 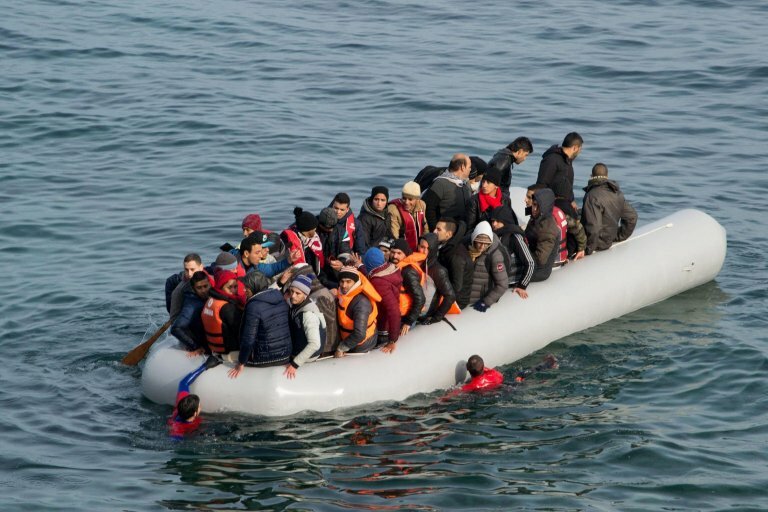 Via Ahval News – A boat carrying Turkish asylum seekers trying to fled to Greece capsized en route to Greek Island of Lesbos, Cumhuriyet newspaper reported on Sunday. 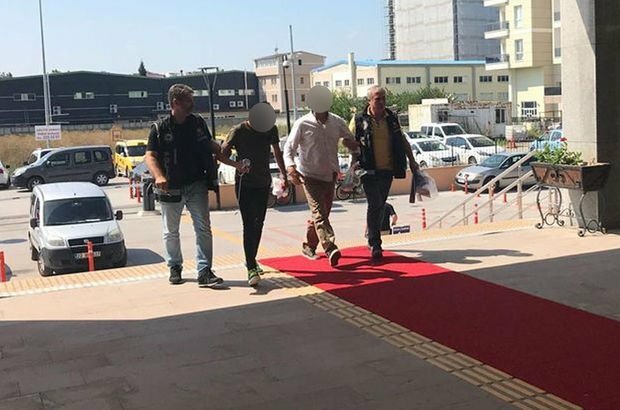 The boat was carrying 16 people , including those allegedly linked to the Gülen movement, which Turkey accuses of orchestrating the coup attempt in 2016. Six people including three babies were drowned after the boat sank off Ayvalık in northwest Turkey. Nine people were rescued by the coast guard, while one person is still missing. 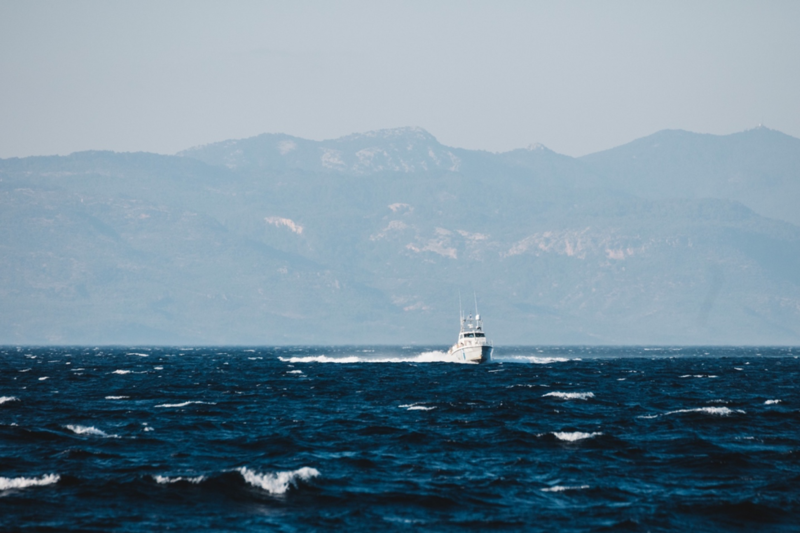 Via Refugee Support Aegean – On 16 March 2018, a refugee boat sank near the Greek island of Agathonisi. Sixteen persons perished and at least three are missing. The survivors and relatives’ testimonies along with text messages sent to the Greek coastguard point towards a significant delay from the side of the Greek authorities in launching a search and rescue operation. >From the early days of the tragedy, Refugee Support Aegean provides legal and psychological support to the shipwreck survivors and relatives of those who lost their lives. In this detailed case file, you can see how this tragedy unfolded.